I am contemplating doing this race, which would be the kickoff of a week's vacation in Iceland next Jul/Aug. This looks fun - I am a definite 'maybe'! This sounds like a great event...or at least has the potential to be a great event. The highlands of Iceland can be unpredictable. When a storm comes through it can be violent – but usually short. It is for this reason that we will institute a floating start time which will be announced 48 hours prior to the race. This time could vary by up to 12 hours. If the start time is moved all cut-off and finish times will be moved accordingly. I ran the Reykjavik marathon. It was breezy and 50 degrees in August. Right after I finished it was raining sideways. Man, would I love to do this event. The countryside there is the most visually spectacular place I've ever been. 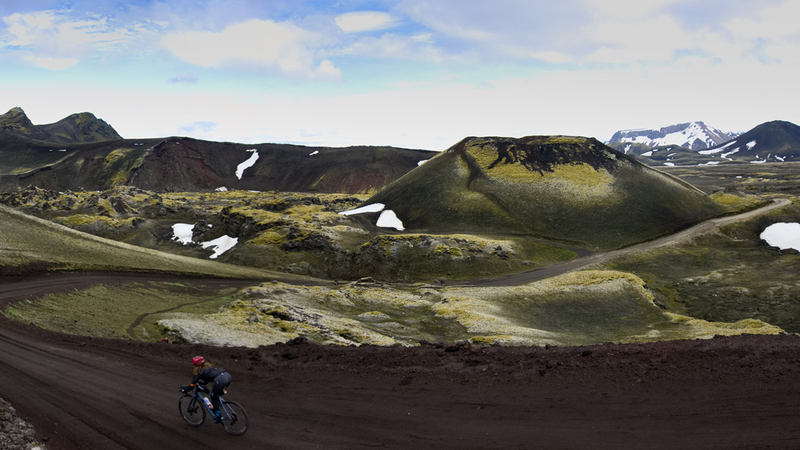 This looks like so much fun and Iceland is a future riding destination for me! Unfortunately, this won't work out for me this year but I'm going to add it to the list of must-dos. If the soil has pumice in it you better bring some extra brake pads. Awesome. The Davidson would do it with 700x35s. Would I be able to do it, that's the question. Should this be done before a repaint rather than after, probably. Hmm. This might need to happen. I was thinking about Paris Roubaix, but I've ridden many of those roads. One trip is likely all I can swing. The Rift looks suitably epic. If ppl decide to go, call out here. Not going to make this race this year (going the cheaper/easy route and just driving to the Outer Banks in August), but I'm going to watch it closely and if it looks like it was well-run, will aim to get there in 2020, either with out without the family. I will fill everyone in on how it goes - but if there are 50km/hr winds and sideways sleet, I am doing the 60km version not the 200...I feel no shame in that statement. Heading over there in August for a gravel trip. The packing list is for all seasons of weather. Stoke is high. That trip looks amazing. They're not kidding, you will be absolutely stunned by what you see around every corner.